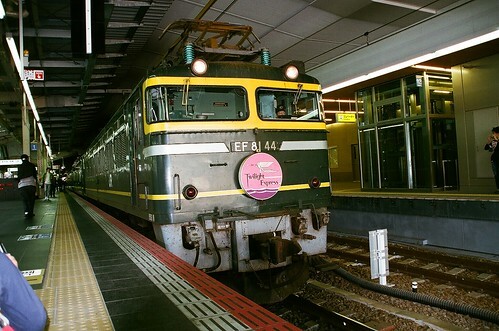 大宮駅/Omiya Station | Flickr - Photo Sharing! 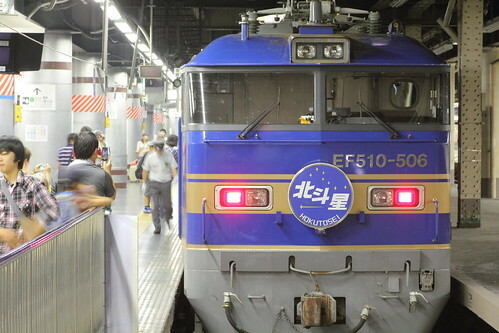 twilight express | Flickr - Photo Sharing! 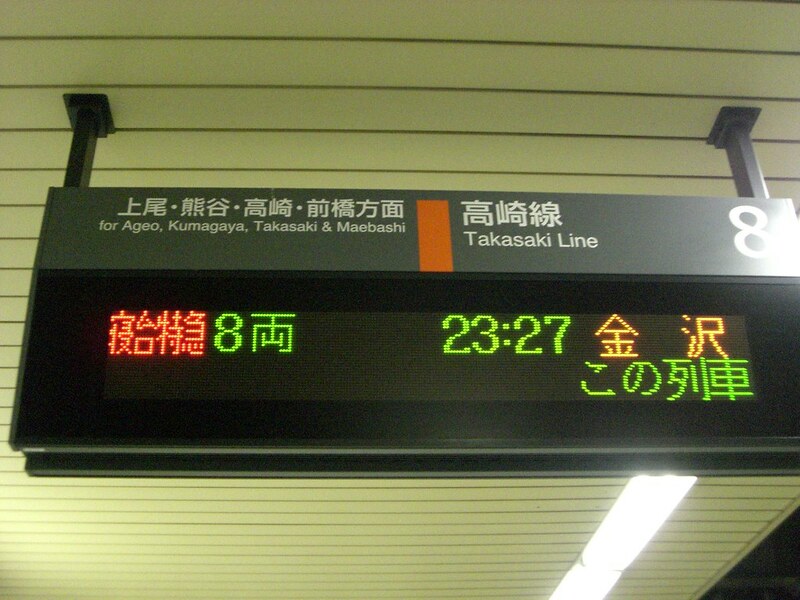 The Seven Stars departing from Bungo-Mori Station | Flickr - Photo Sharing!